Are you a deep winter greenhouse producer? Are you in the planning stages to become one? Do you want to know how to maximize your success in one of these passive solar structures? 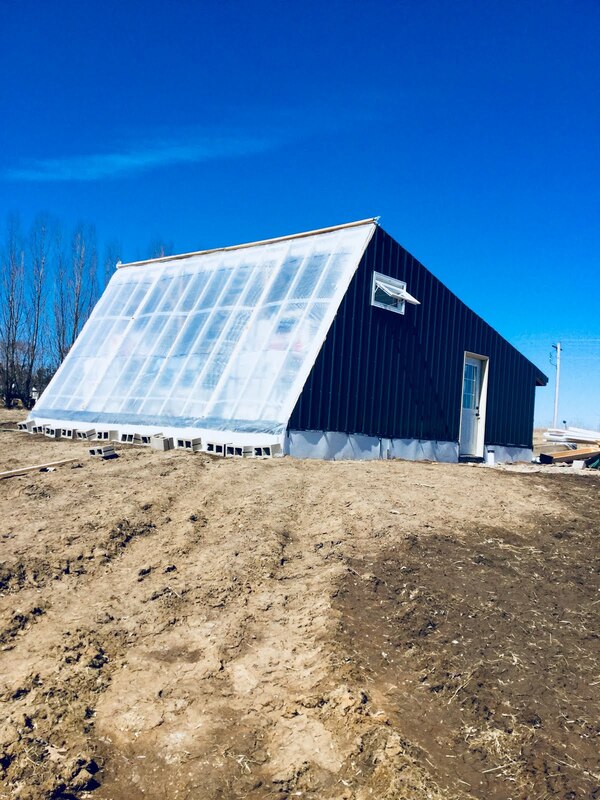 On Friday, June 15, the Lake City Catholic Worker Farm will host a day-long Deep Winter Greenhouse production workshop led by experienced DWG producer Carol Ford. 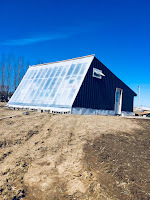 This workshop will take place at the Lake City Catholic Worker Farm and include tours of the newly completed Deep Winter Greenhouse which will be used to grow produce all winter long with minimal use of external heat. Space is limited for this hands-on workshop. Please register early to ensure your spot.